Positioned on the flat in Thirroul’s Arthur Street, the convenience of this family home will meet the expectations of a growing family. The owners have worked tirelessly to make this property into a most desirable rental, with a new kitchen & walk in pantry, storage in all bedrooms, new carpets, flooring and led lighting throughout. 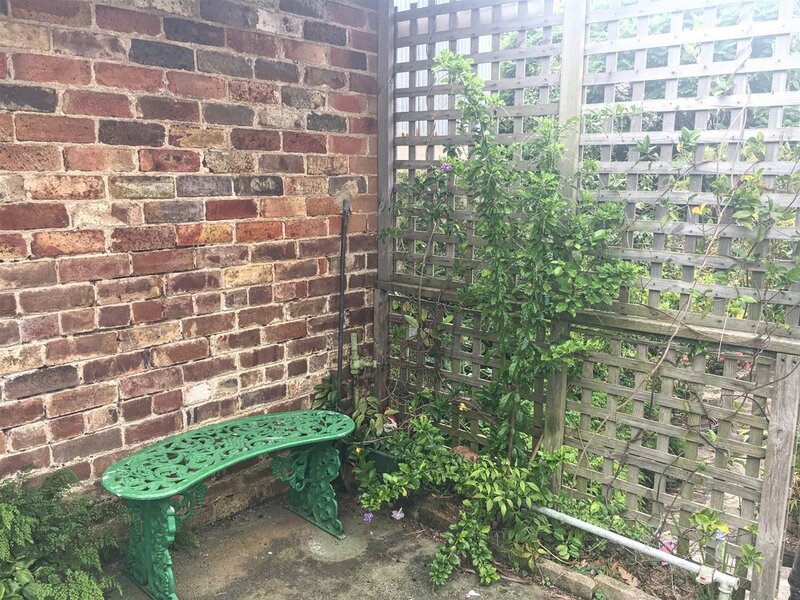 There is also the benefit of a stunning secret back garden, that will impress those looking for tranquility and privacy after a hard day's work. • Enormous and stunning back garden that features mature Camelias, Hydrangeas, Crepe Myrtles and Rhododendrons, a gardening enthusiast would love it here! 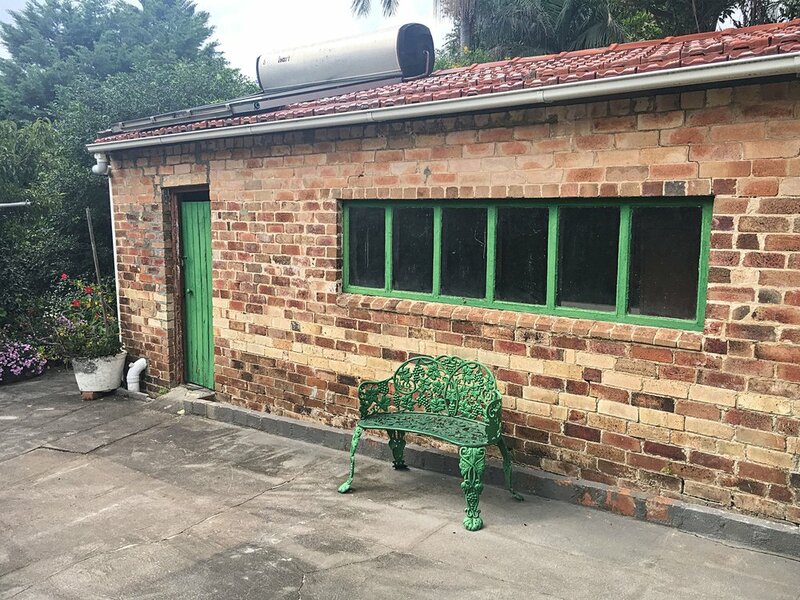 Superbly located near Thirroul‘s public school, Anita’s Theatre, cafes and a short 7-10 min walk to the beach & probably equal distance walk to the train station.